$25.00 OFF or 10% Whichever Is Greater! Angies List is sweeping the nation as one of the most trusted sources for qualified service providers like Angie’s List Houston Award Winning Plumber, Texas Master Plumber. We are proud to be ranked amongst the best service providers on Angies List. Before we even started advertising with Angies List we were already an Angie’s List Super Service Award Winner and have more reviews than most of our competitors in our market! We are excited to have the opportunity and the privilege to work with Angie’s List Members for all of your plumbing needs. 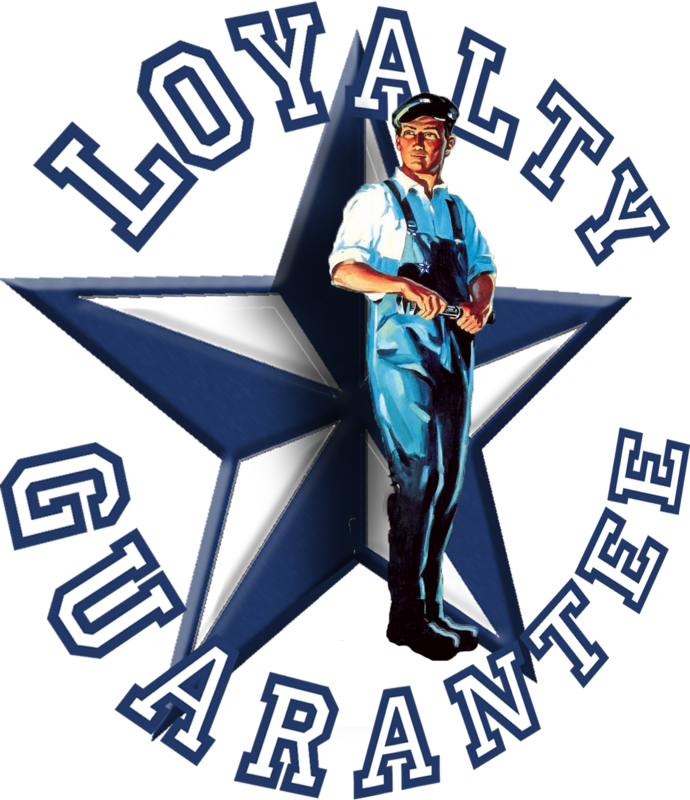 Texas Master Plumber is Proudly Serving Angie’s List Members in the Greater Houston Area.